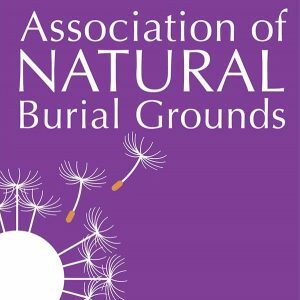 Unlike local authority cemeteries, no extra charge is made for non-Angus residents and there is no perpetuity charge payable. 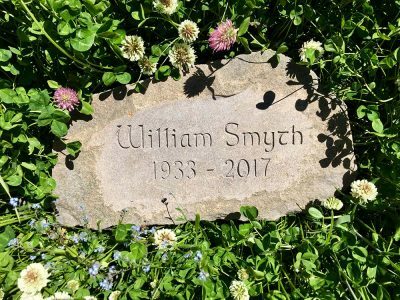 We are a small site with a set number of burial plots available. If you would like to pre-purchase your plot in advance, please do get in touch. We are happy to answer any questions you have. 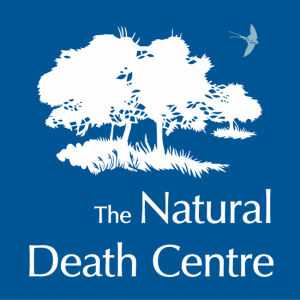 Any coffins 2.1 meters (6 feet 9 inches) and above in length or 0.66 meters (26 inches) and above in width will incur a surcharge of £100 to cover additional grave preparation. Please note the above prices do not include funeral director fees if you elect to use their services. Prices are subject to change in line with inflation. 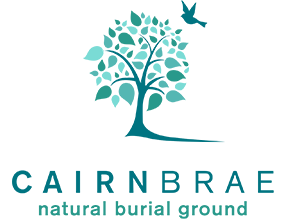 © 2018 CairnBrae Natural Burial Ground Ltd. All rights reserved.